Team Chapman offers their clients over 50 years of combined real estate experience and proven sales performance. Chapman has become a trusted name for real estate in London and surrounding areas. They have established themselves as a leading sales team by focusing on family values. With three full time professional realtors, Team Chapman features an integrated shared income management system which ensures each customer receives the best possible service. If you are looking for the professional and personal service combined with knowledge and experience, then let the Chapman family take care of your family. Whether buying or selling, they can help with all your residential real estate needs. 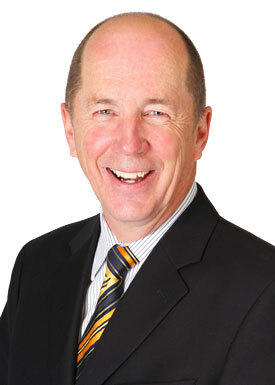 Jeff has over 35 years experience in the real estate industry. 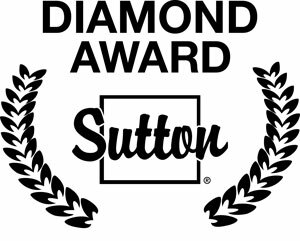 In addition to being a top producing salesperson, he was also an award winning office manager. He is an active participant in industry efforts to improve the quality and standards of service by its members. Jeff has volunteered his management expertise to the London & St. Thomas Real Estate Board. He has served as Chairman of the Ethics Committee and has also been a member of the Discipline Committee. He is highly regarded in the industry for his professional standards and depth of experience with offer negotiations. JJill has over 10 years experience in the real estate industry. 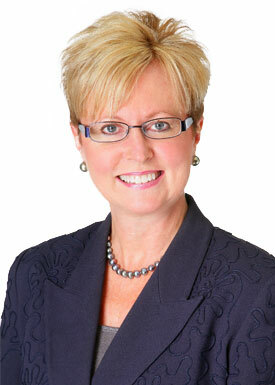 Prior to starting her real estate career, Jill had 25 years of professional sales experience in the jewellery industry. She completed her B.A. in Financial Studies from the University of Western Ontario and then earned her designation as a Certified Gemologist. She went on to achieve the position of Vice President of Nash Jewellers, one of the most prestigious and reputable jewellery retailers in Canada, where she was also the top salesperson for over 10 years. With proven sales experience, Jill consistently exceeds customer expectations. 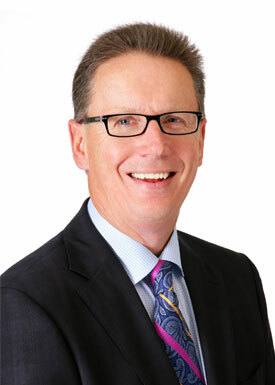 Rob has over 20 years experience in the real estate industry. Prior to starting his career in real estate, Rob held a senior management position in marketing for a large national retailer. He also served on the franchise advertising committee for a large international restaurant chain. His experience in advertising and promotion helped Rob to quickly establish himself in the real estate industry. With a strong background in marketing communications, Rob has been able to develop effective home marketing programs that are simple, effective, ad generate consistent results for clients.